Call Now for Commercial Plumber Services! Are you looking for gas line repair services? If so, look no further than Power Plumbing Co. 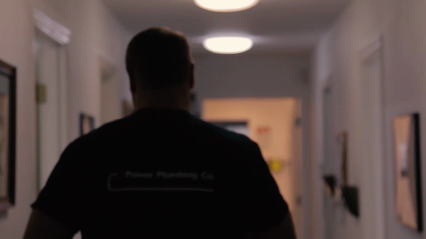 Since 1985, we have been providing quality plumbing services in the Southwest Portland area. We offer a wide array of plumbing repair and services. Our highly trained staff can fix your problems in a timely and professional manner. We offer our services to both commercial and residential customers. Copyright © 2018 powerplumbingco.net All rights reserved.